There are currently 14,609 users on this website. 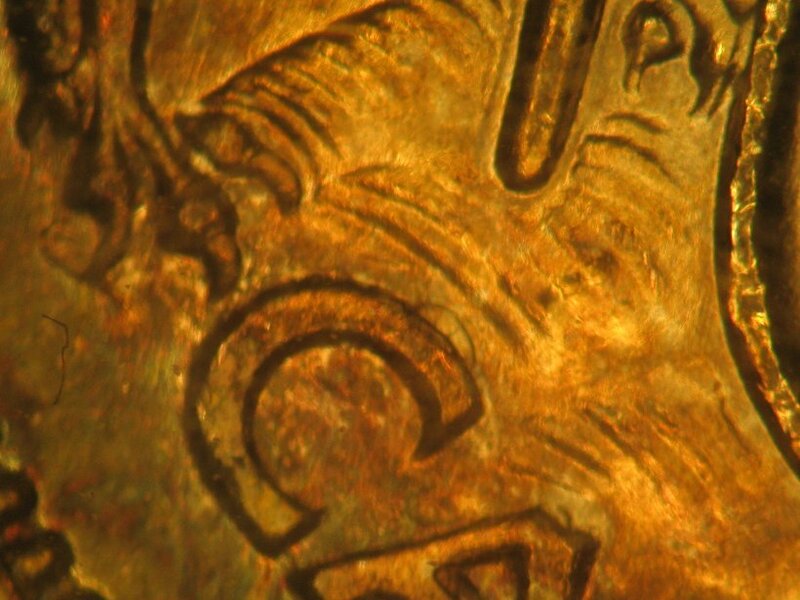 The 1958 50c "CANADA" and the Date seem to be particularly prone to'Die Chips' on top of the letters and date digits... you can also find die chips inside the 'A's of CANADA. 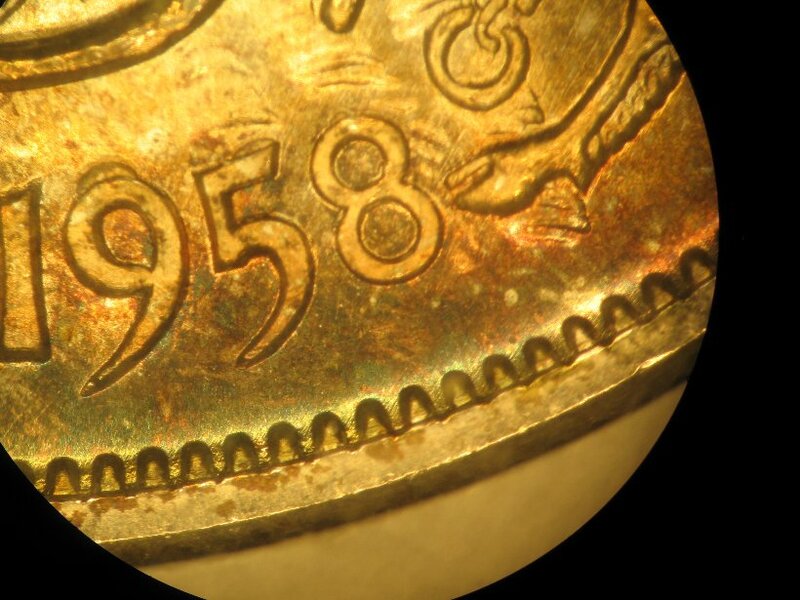 I don't know why the 1958 is so prone to the chipping but you can also find it to some degree in the 1957's. There are several configurations of 'CAPS' that can be found, so the cause spans several dies.